In this episode I interview one of my adopted Soul daughters, Melanie Richards. Melanie is a very sacred and special human being who I have known for quite some time. I have been honoured to be a special guest for her Yoga teacher training and together we create enlightened retreats around the globe, as far as Morocco. She shares how she said yes to being one of the first traditional yoga studios in Montreal, how she has risen into her best self and the vulnerability and victories on her journey to the successes she lives today. She is a true giver and a dedicated yoga instructor at a high level of mastery. Listen in to us getting rah and real with her journey. 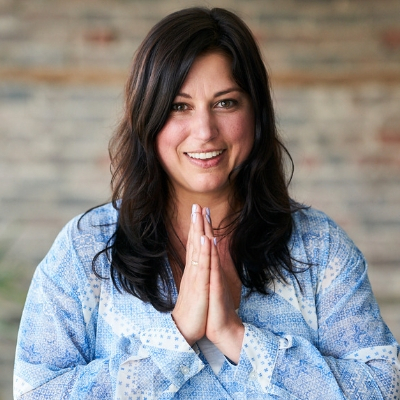 Founder and Director of HappyTree Yoga Studio in Montreal (Est. 2007), Melanie leads Hatha, Yin and Gentle Yoga teacher trainings. She is a passionate speaker, writer and workshop leader (TEDx Montreal Women, RVH Foundation, MUHC Conferences, Cirque du Soleil, Wanderlust Tremblant, Expo Yoga blog) on the topics of yoga, mindfulness and health. She was recognized as an outstanding citizen by CTV’s The Power of One for her work in the community with cancer patients and underprivileged youth, and is the winner of a Quebec Notable Award for social entrepreneurship. 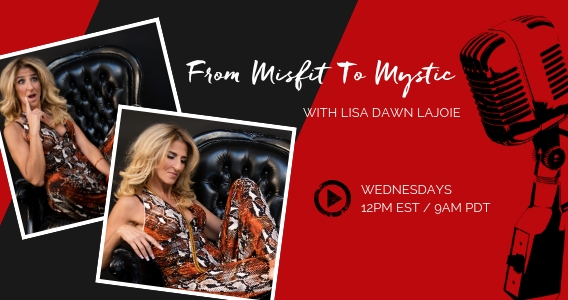 From Misfit to Mystic is an unfiltered, off the cuff radio and podcast show that puts evolutionary change makers and leaders from all over the world into the spotlight. Leaders who have taken themselves from feeling unworthy and out of place to becoming unapologetic for who they were born to be and confidently stepping into co-creating the life of their dreams. 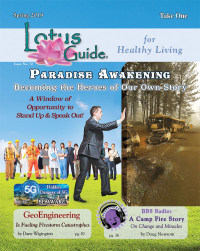 The show highlights the victorious impact they make in the world today with their powerful purpose and how they monetize their magnificence daily. The purpose of From Misfit to Mystic is to encourage and inspire those who are feeling unworthy, lost or unsure of what changes they need to make. Inspiring and real stories from people who have been through the process and come out into the light of the other side is exactly what the world needs. 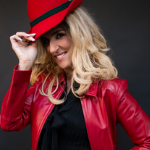 Lisa Dawn LaJoie is a high energy captivating speaker who is compassionate about bringing positive change and healing into the world. Her focus is powerful and life altering. She has been connected to the spirit world since she was born. More than anything, she has an amazing story to share. And through her story, she can help others grow, move forward and simply feel connected and not so alone in the world. If you believe that your story is aligned with our show, please apply with us here (link form). We will be in touch with you once we have reviewed your application to let you know if we think you are a good fit.